By Paul Specht on Tuesday, February 5th, 2019 at 1:50 p.m. In between planning an election and investigating a congressional race, North Carolina’s elections board received a request from immigration officials for millions of documents. The board in August received a subpoena from the office of Robert Higdon, the U.S. attorney for the Eastern District of North Carolina. 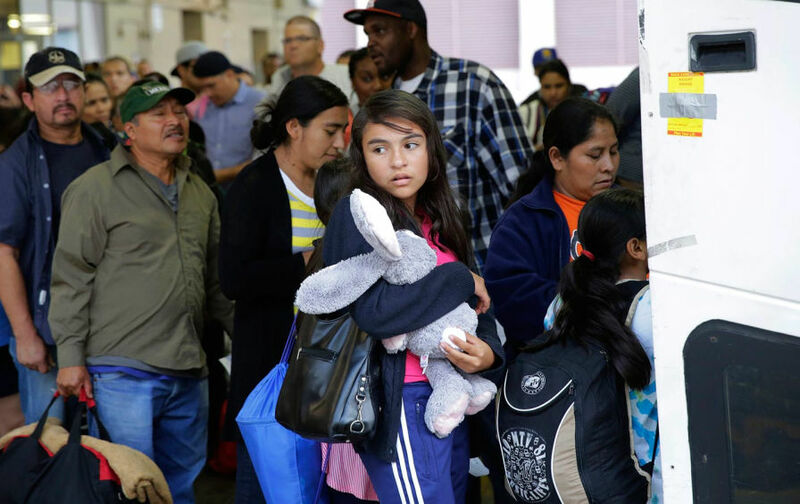 The subpoena was requested by Immigration and Customs Enforcement, The News & Observer reported in September. Both agencies are under the direction of the Trump administration. The subpoena of the state elections board asks for reams of materials acquired by the board between 2010 and August 2018. The request seeks standard voter registration application forms, federal post card applications, federal write-in-absentee ballots, absentee ballot request forms, provisional voting forms, one-stop (early voting) application forms, any "admission or denial of non-citizen return" forms, as well as any voter cancellation or revocation forms. The U.S. Attorney’s Office also subpoenaed similar records from 44 county elections boards in the eastern part of the state. The elections board "declined to comply with grand jury subpoenas." In September, the bipartisan board voted unanimously to try to quash (meaning block or limit) the subpoena, authorizing the office of Attorney General Josh Stein to work on the board’s behalf. Why quash the subpoena? The board believes it is "overly broad, unreasonable, vague, and clearly impacts significant interests of our voters," according to a statement issued in September by Josh Malcolm, the board’s vice chairman at the time. Malcolm noted that the board over the past five years had "routinely referred matters to the Eastern District of North Carolina for investigation, even when not required by law, policy or otherwise." But the August subpoena was "an overreach," he wrote. What’s the status of the legal tussle? Stein’s office is in "regular conversation with the U.S. Attorney’s office," Stein spokeswoman Laura Brewer told PolitiFact on Jan. 29. And the elections board believes those talks will ultimately lead to a subpoena requiring "a much smaller set of records than initially sought," according to elections board director Kim Strach, who responded to Grange and Hall in a Jan. 29 letter. 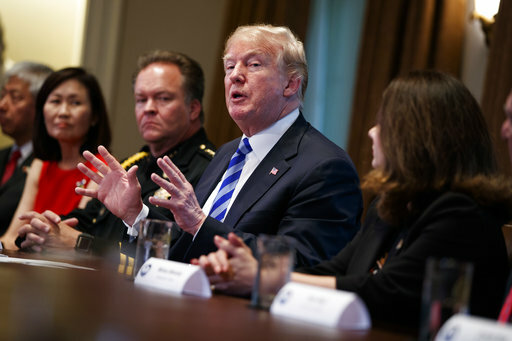 According to a September statement from Higdon’s office, officials there are "willing to discuss the scope of the subpoenas and work with you to determine whether that scope can be narrowed to ensure compliance while limiting production to those documents which are most relevant to the inquiry." Considering Stein’s office is in talks with Higdon’s office about the scope of the subpoena, it’s misleading to say the elections board "declined to comply" with it. Federal officials "extended the deadline for your compliance." This is true. Higdon’s office originally sought the NC elections board documents by Sept. 25. However, after speaking with the elections board, the office extended the compliance date to January 2019. The request "did not include private voter information." This isn’t true, according to the NC elections board. "[T]o the extent ballots are produced, we ask that the actual vote information be redacted, to the greatest extent possible," Higdon’s office said. "In other words, we want to prevent disclosure of any voter’s actual choice of candidates in any race. That specific information is not relevant to our inquiry." "The subpoenas as written sought information deemed confidential under state law," Gannon wrote in an email to PolitiFact. "The State Board plans to respond to the subpoenas based on advice from our counsel at the Attorney General’s Office," Gannon said. 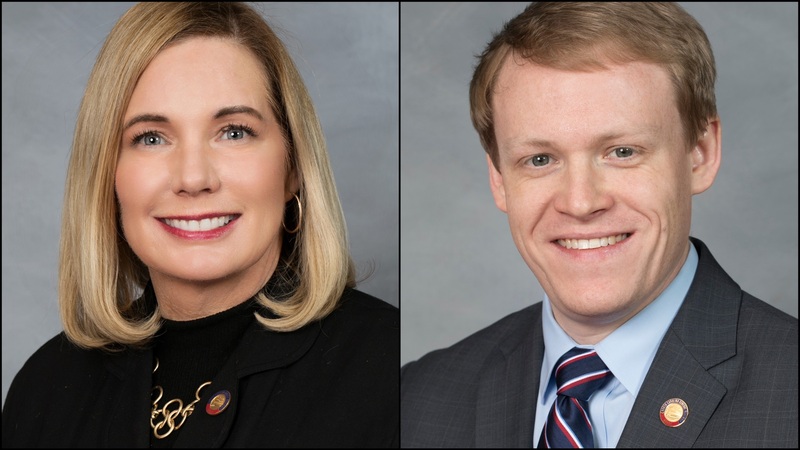 A Jan. 29 press release issued by NC Reps. Holly Grange and Destin Hall through the office of House Speaker Tim Moore. 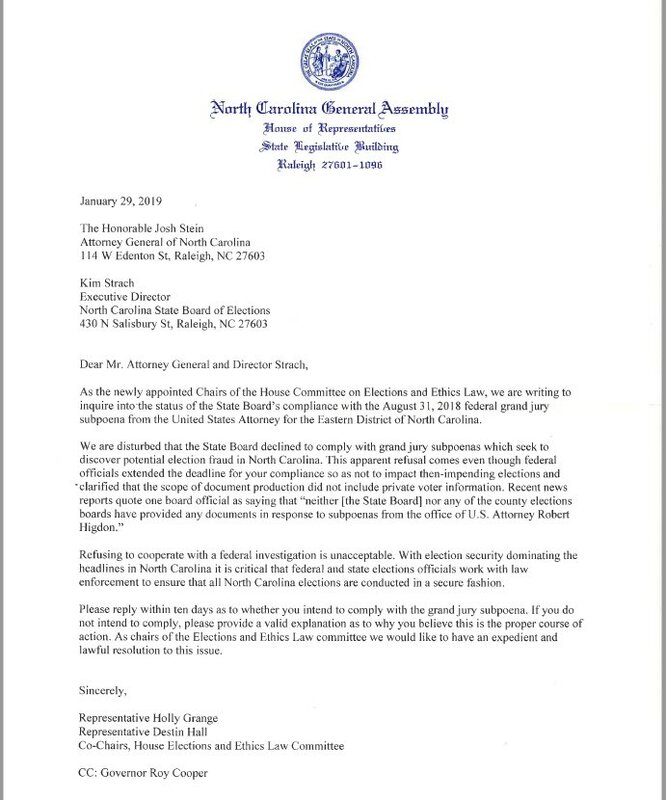 A subpoena issued to the NC Board of Elections by the US District Court for the Eastern District of North Carolina. Email correspondence with Neal Inman, spokesman for NC Rep. David Lewis. Email correspondence with Laura Brewer, spokeswoman for NC Attorney General Josh Stein. Email correspondence with Patrick Gannon, spokesman for the NC State Board of Elections. A Sept. 6, 2018 letter from Sebastian Kielmanovich, an assistant U.S. attorney in the Eastern District of NC, to Joshua Lawson general counsel for the NC State Board of Elections. A notice for the Sept. 7, 2018 meeting of the NC Board of Elections and Ethics Enforcement. A Sept. 7, 2018 statement issued by the NC elections board through then-vice chairman Joshua Malcolm. Stories by the News & Observer, "Non-U.S. citizens indicted on charges of voting illegally in North Carolina," published Aug. 24, 2018; "ICE demands ‘exhaustive’ voting records from North Carolina," published Sept. 5, 2018. Story by CNN, "ICE, Justice subpoena voter records from North Carolina," published Sept. 5, 2018.